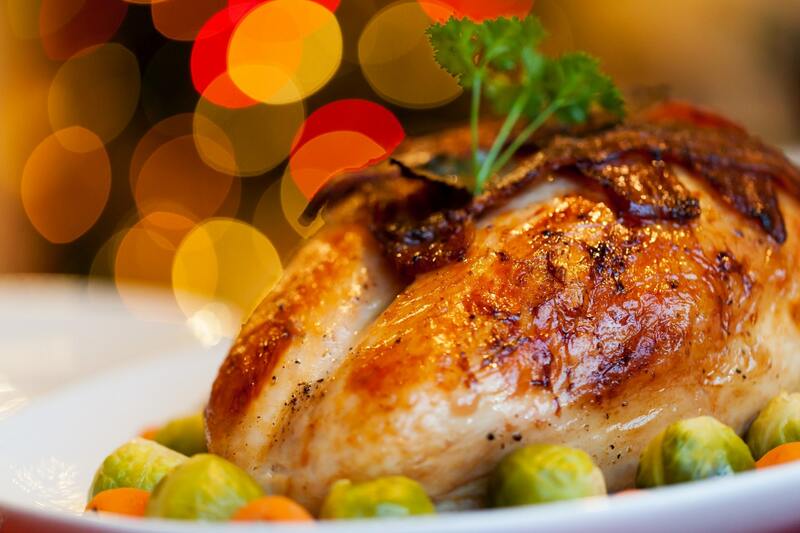 Whether you’re hosting Thanksgiving at your Uptown Houston apartments or traveling home for the holidays, you’ve got to figure out what you’re going to bring to the table. Mashed potatoes are always an option, but do you really want to try to outdo your aunt who’s been making her famous mashed potatoes for years? You could bring stuffing, but you better know what you’re doing if you decide to go that route. It’s hard to figure out what to make, but things might get a little easier if you decide to read the blog post below. In it, we’ll be telling residents about three of our favorite Thanksgiving recipes. You don’t have to be a Top Chef winner to make these dishes — you just have to be willing to spend a few hours in the kitchen with some fresh ingredients. If you can handle that, you can handle Thanksgiving. Who knows, you might even get compliments for bringing the best dish to the party. Without further delay, let’s dive right into this week’s blog post! Oh, and when you’re done reading through the post below, please be sure to share the link to this page with your friends and neighbors at your community of Houston apartments. The first recipe on our list is always a favorite because of how easy it is to make. All you have to do is put everything in a skillet and throw it in the oven. Being the person who brings the stuffing is a big responsibility, but you can knock it out of the park with this recipe. While couscous isn’t a traditional Thanksgiving dish, it is a delicious one. Sweet potatoes are always welcome at the Thanksgiving table, and the addition of dried cranberries and cooked turkey will make it even more festive. The last recipe on our list is also the most Instagram-friendly. By slicing the squash in half and scooping out the insides, you can create the perfect edible serving dish for your sausage. With that, we’ve reached the end of our list of Thanksgiving recipes. We’re thrilled that you were able to take some time out of your day to read this week’s blog, and we hope that you’ll come back in a couple weeks to read the next one when it goes live! While you wait for our next post to go up, you can pass the time by whipping up some of the recipes on the list above. We’ll have another brand new blog for you in a couple weeks, residents! If you enjoyed this week’s blog and you want to see the next one right when it goes live, we encourage you to bookmark our blog page. That way, you’ll always be able to enjoy easy access to future posts as they go up on our website. Until then, you can stay up to date with everything happening at SOLA Uptown River Oaks by following our apartment community on social media! After all, there’s no better way to ensure you’re the first to hear about upcoming resident events, special giveaways and promotions happening at your favorite community of Houston luxury apartments.